The comprehensive Landsort project has now been launched at Kockums in Karlskrona. 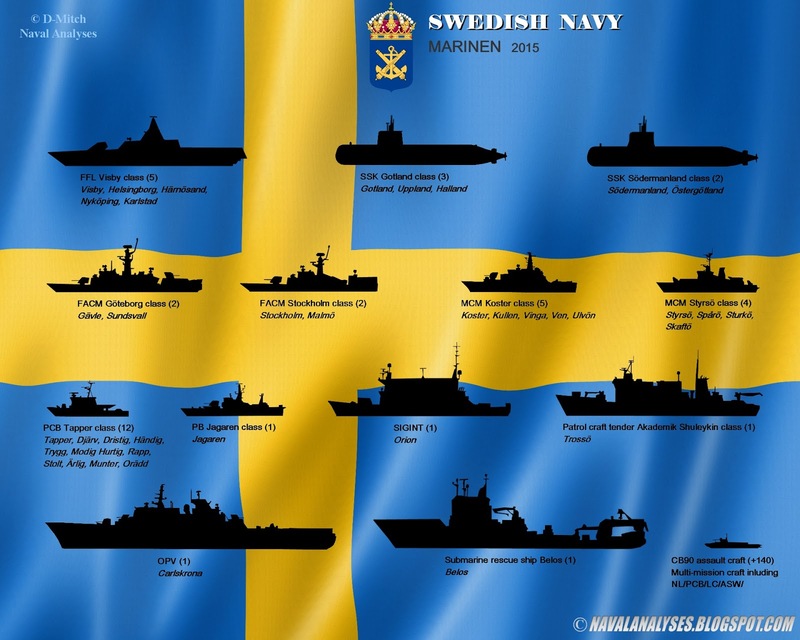 Five of the Swedish Navy’s mine countermeasures vessels (MCMVs) are to undergo mid-life upgrades, as well as modification for international missions. The total order is worth more than one billion Swedish kronor. Kockums is principal contractor and will be responsible, among other things, for procurement of command and sonar systems. “We have already had an initial technical meeting, prior to the launch of the project, with our customer FMV (Swedish Defence Matériel Administration) and our subcontractors,” says Jörgen Arbholt, who has been appointed project manager. Intensive efforts are currently being made on the construction side, while the work of removing obsolete equipment has already started on the first, HMS Koster. HMS Vinga and HMS Ulvön will soon follow their sister vessel into the shipyard. 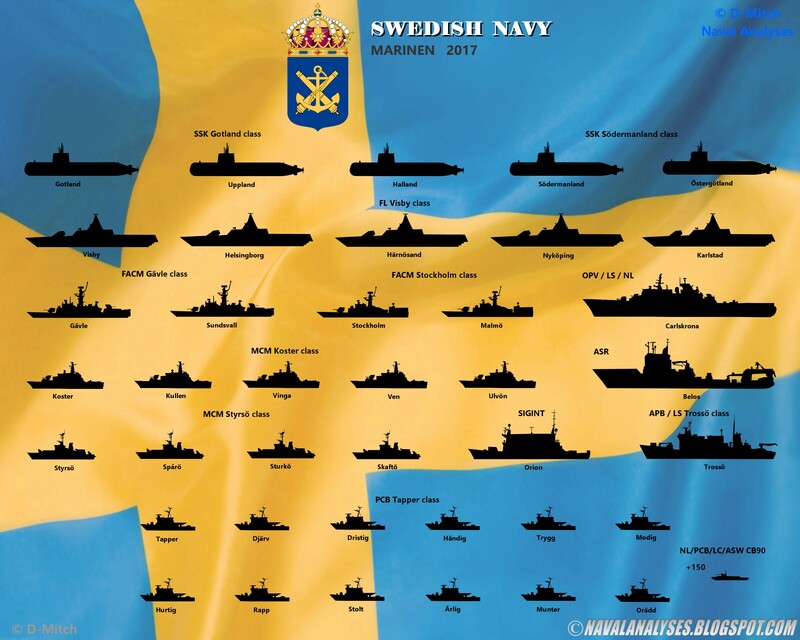 Initially, these three vessels will be modified to enable participation in the Swedish international rapid reaction force, after which they will undergo a general refit. Later, all five vessels will be equipped with new weapon and command systems, new air-defence systems and a remote-operated underwater vehicle (ROV) which will possess a mine-hunting capability, among other features. The Landsort class, constructed of Glassfibre Reinforced Plastic (GRP), was built at Kockums’ Karlskrona shipyard in the early 1980s, and will continue play an important role in the Swedish Navy’s future organisation. The Swedish Navy submarine HMS Gotland, designed and built by Kockums, is being leased to the US Navy for a year, complete with a Swedish crew, so that the Americans can conduct joint manoeuvres with her. She was recently loaded onto a container ship for freight to the USA. She will initially be based on the US west coast in San Diego. Prior to her transatlantic transit, Kockums’ personnel and others have carried out a thorough overhaul. Among other things, the vessel’s civil communications equipment for marine safety has been upgraded with an emergency power supply. A new satellite communications antenna has been installed and the submarine has been equipped with an improved air conditioning system and a larger freshwater generator. “Everyone involved has done an excellent job in a short time,” notes project manager Lars Bergenzaum at Kockums. The Gotland-class submarine possesses excellent stealth characteristics and has performed well in international joint manoeuvres.